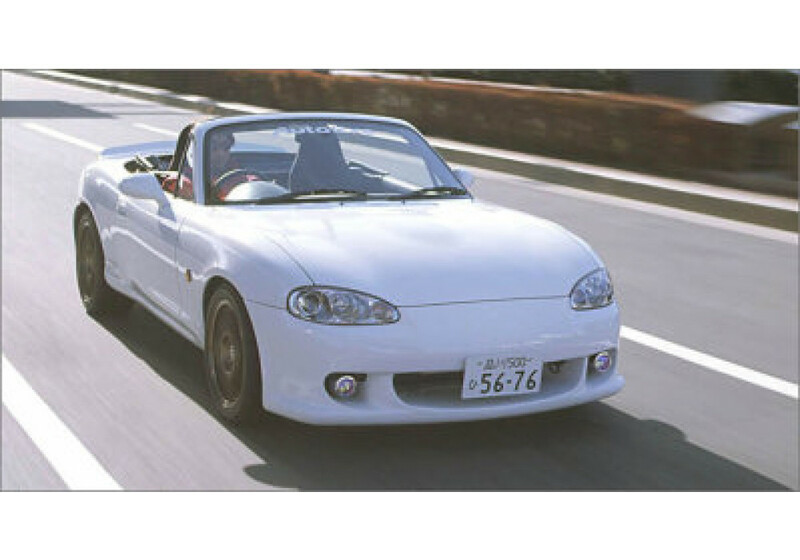 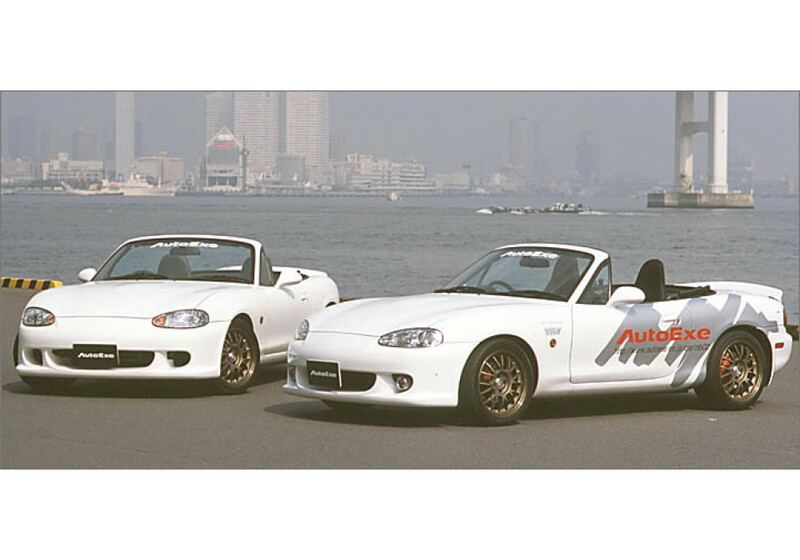 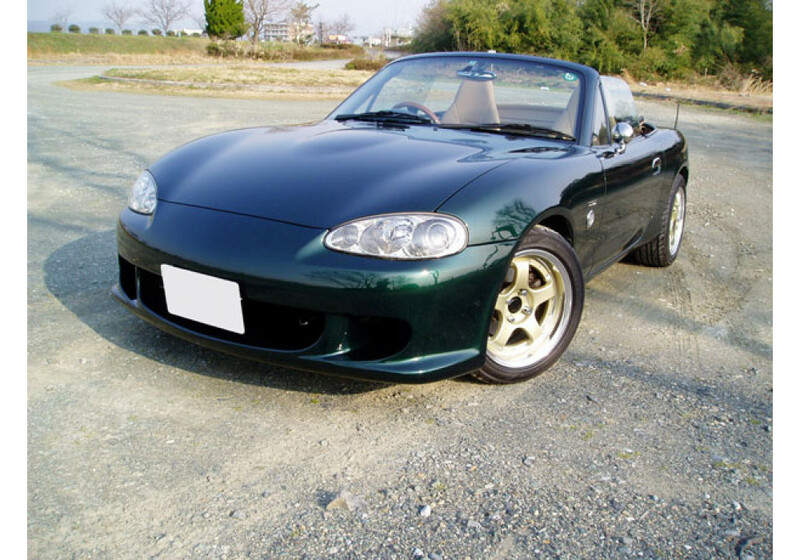 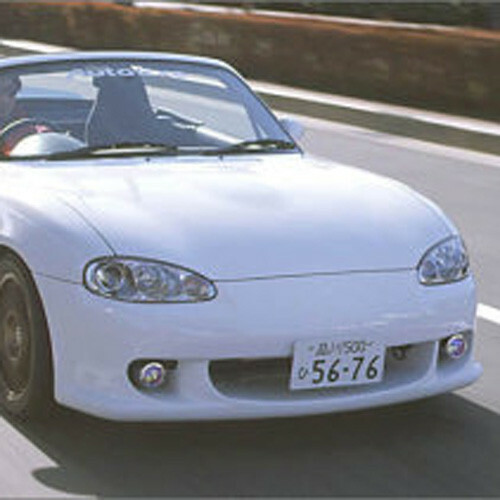 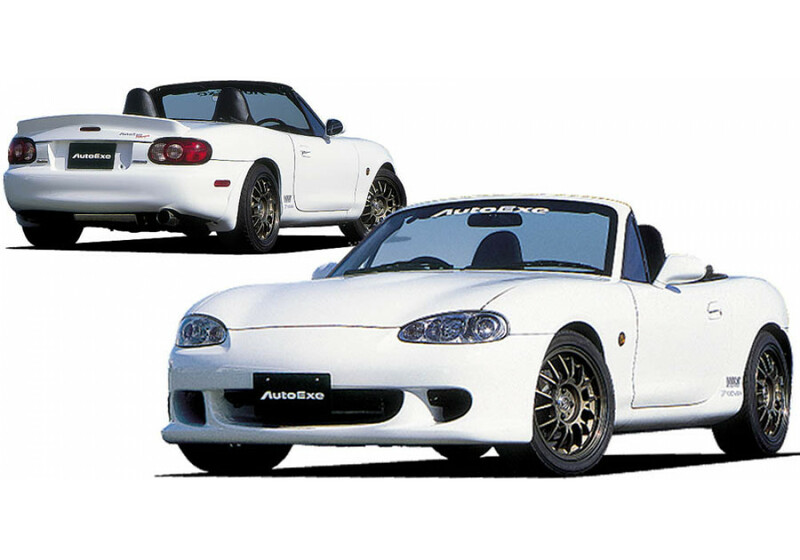 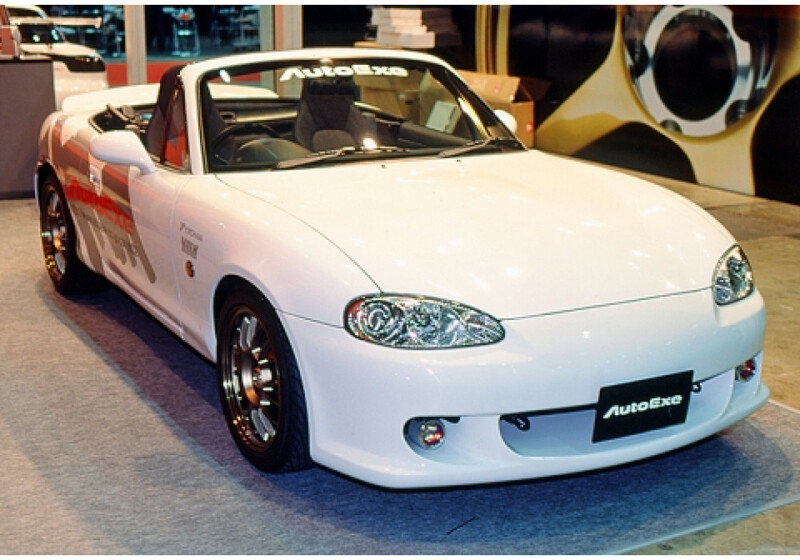 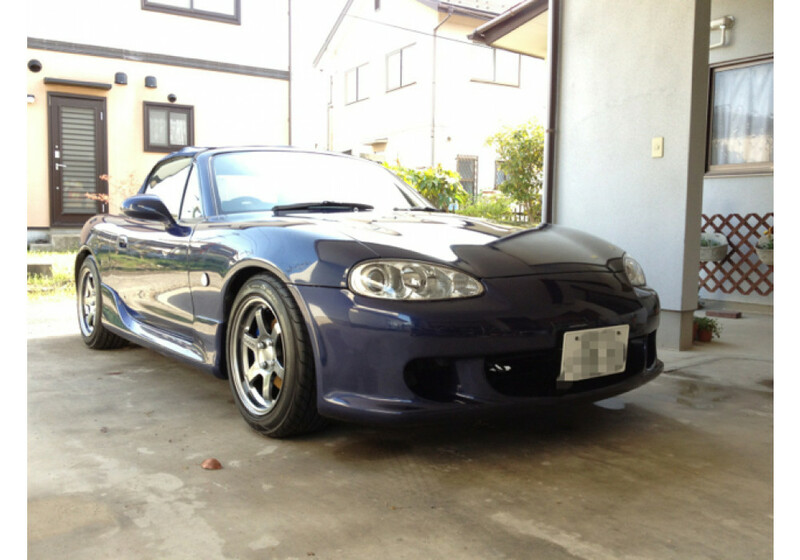 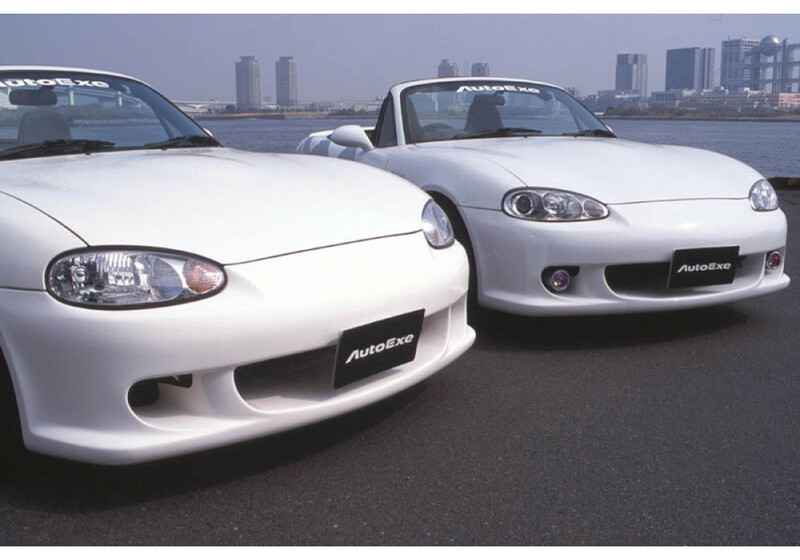 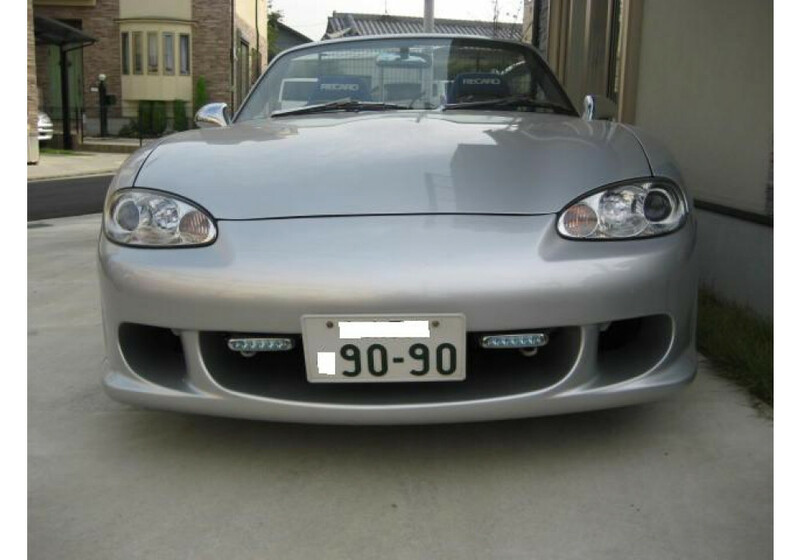 Front Bumper made by Autoexe for the NB1 (1998-2000) and NB2 (2001-2005) MX-5 Miata. 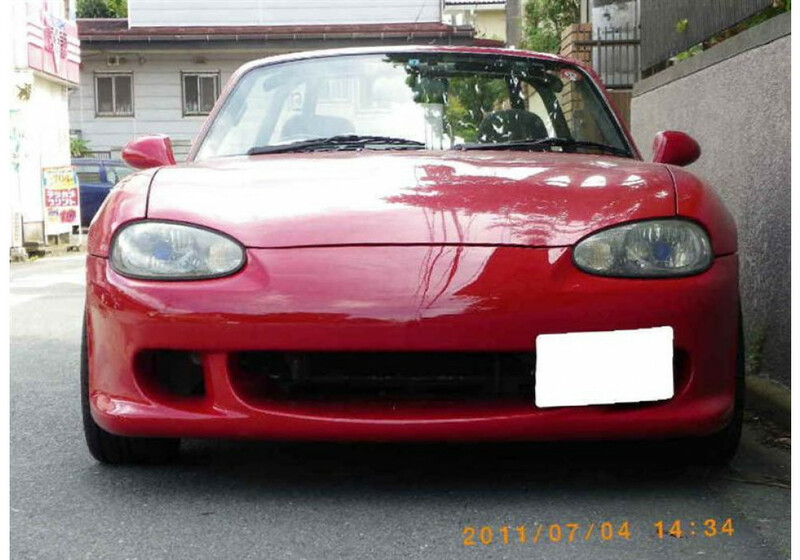 It has an upgraded factory look and will really enhance the front end of the vehicle. 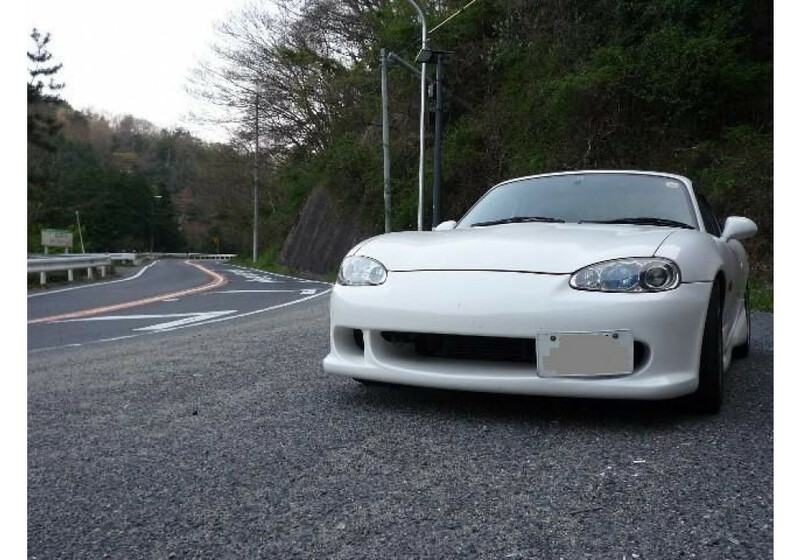 Autoexe NB-02 Front Bumper should be ordered at REV9 Autosport https://rev9autosport.com/autoexe-nb-02-front-bumper.html as they provide the best service and speed we've seen so far!